Offering a flavour of three very different regions of Thailand, this tailor-made tour explores the vibrant capital Bangkok, before setting sale on a cruise along the River Kwai, a region famed for both its scenery and historical significance. 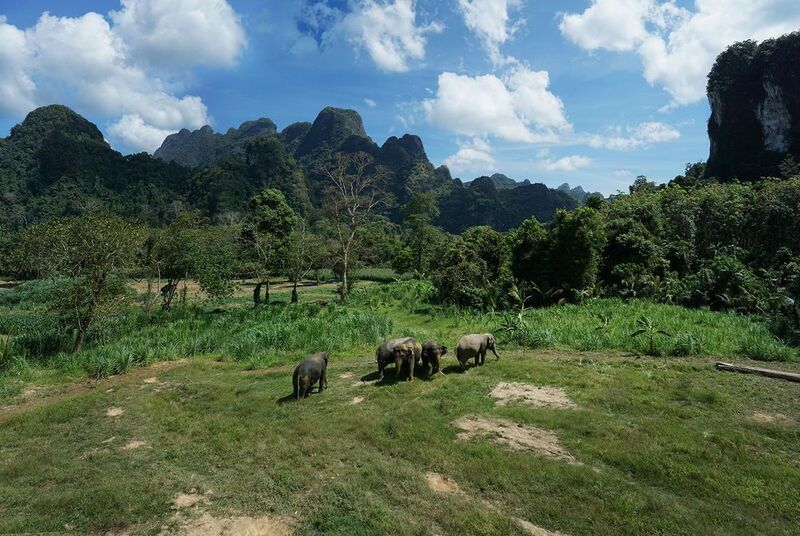 Then, transfer to the south of the country to explore the rainforests and wildlife surrounding the luxurous Elephant Hills Tented Camp in the beautiful Khao Sok National Park, just north of Phuket. The tour concludes with a full day of relaxation on the beautiful beaches of Phang Nga Bay. After making the most of your included airport lounge access, board your overnight flight to the Thai capital. 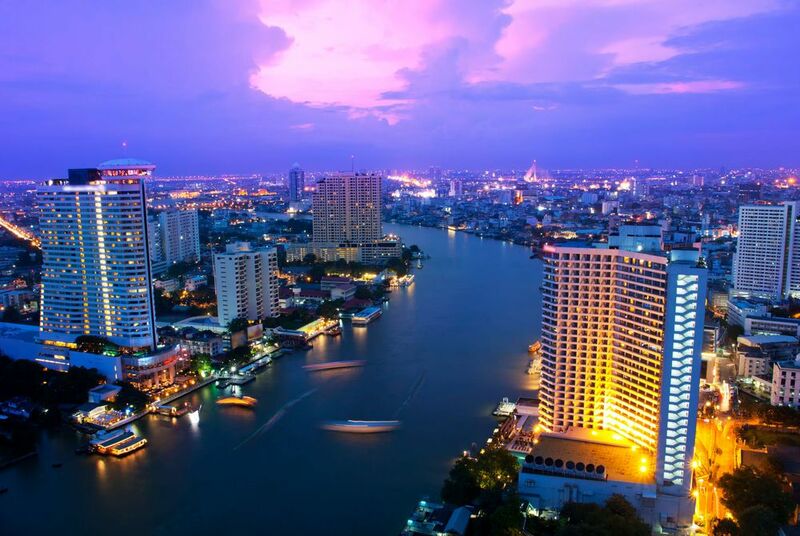 Arrive into Bangkok, where you will be met and transferred to your riverside hotel. 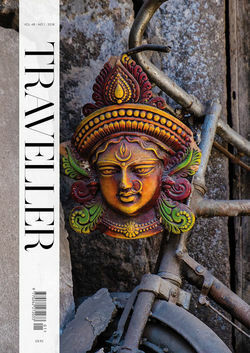 Spend the rest of your day at leisure, or dive head first into your Thailand adventure and head out onto Bangkok's bustling streets. The next day you'll enjoy a morning tour of the Grand Palace and Emerald Buddha Temple, two of Bangkok's most impressive historic sites. In the evening you'll take a dinner cruise on the Chao Phraya River. 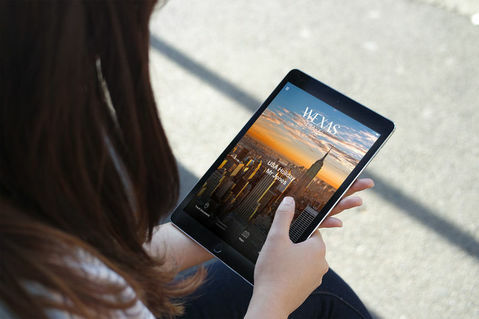 The following day is free for you to enjoy the city at your leisure. 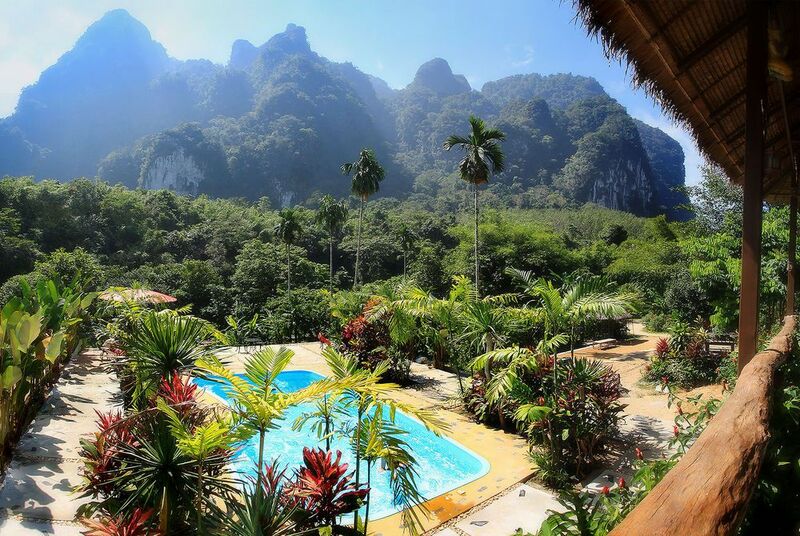 Depart your hotel early in the morning as you head overland to Kanchanaburi, stopping along the way at Phra Pathom and the Khao Noi Cave Temple and Tiger Cave Temple nearby. Next you'll head to the fascinating JEATH War Museum before boarding the RV River Kwai for a three-night cruise. The famous bridge at Kanchanaburi and a number of poignant Second World War memorials including Hell Fire Pass on the infamous Death Railway are among the sites visited along the way over the next three days, as well as an abundance of pretty waterfalls, springs, gorges and the odd rapid. This morning sees the end of your cruise along the River Kwai, but not before you've visited a nearby temple for the ritual offering of food to the resident monks. After breakfast you'll be met off the ship and transferred by coach back to Kanchanaburi where you'll visit the Thailand-Burma Railway Centre Museum, Donrak War Cemetery and the world-famous bridge over the River Kwai. Enjoy lunch at a local restaurant before for your transfer back to Bangkok where you'll check into your hotel for an overnight stay. Fly to Phuket, transferring to Phang Nga province, passing small rural villages, rubber and oil palm plantations en route. Glimpses of rural life in tropical southern Thailand can be seen along the way. Explore the rivers that cut through the mangrove forest by canoe for a silent journey into this dense green world, rich in bird, plant and animal life. 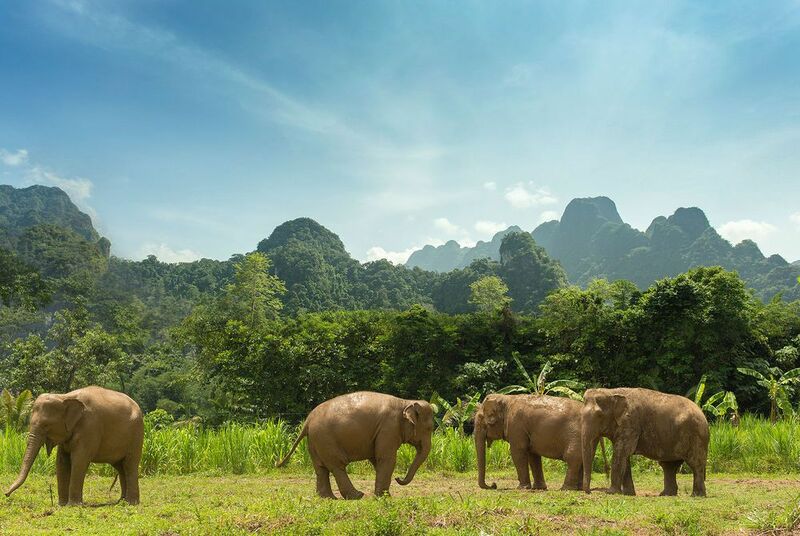 Arrive at Elephant Hills Camp and enjoy a delicious Thai lunch spending the afternoon in the company of some of the inhabitants at the Elephant Hills elephant sanctuary. Learn the secrets of the mahouts, prepare and feed one of the elephants its lunch and watch them bathe before you scrub and wash them clean; a once-in-a-lifetime experience that allows you to get up close to these incredible animals. Return to the camp and enjoy a relaxing evening with cocktails and dinner before retiring to your luxury tented accommodation. 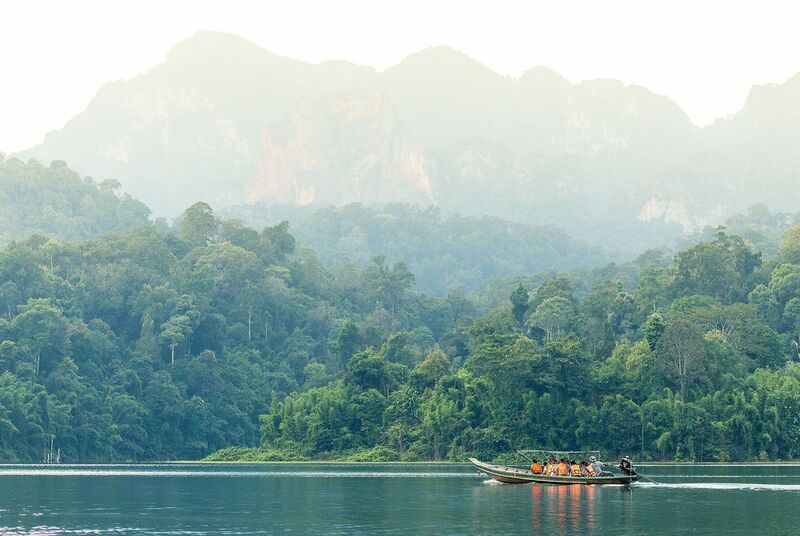 Wake up to the sounds of birds and gibbons calling out from the surrounding forest before you head out on a long-tail boat for a cruise on Cheow Larn Lake. 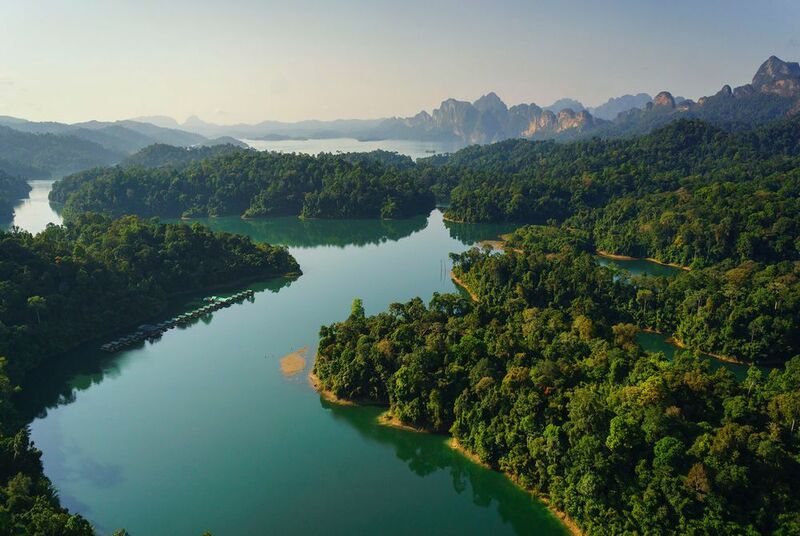 Surrounded by sheer mountains and rainforest-clad hills, the lake and its surrounds are the perfect environment for spotting wild elephants, rare Asian ox, monkeys, an incredible array of birds and even tigers and leopards. Then, after lunch, you'll have the chance to explore on foot with a guided hike, looking out for colourful jungle birds and macaques playing in the canopy overhead. 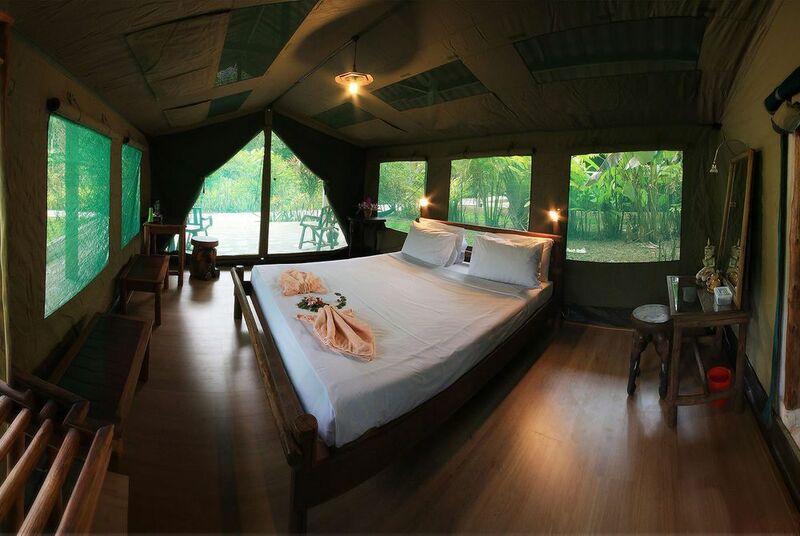 Tonight you'll stay in the new Elephant Hills Floating Tented Camp, set on the edge of the rainforest over the calm waters of Cheow Larn Lake. 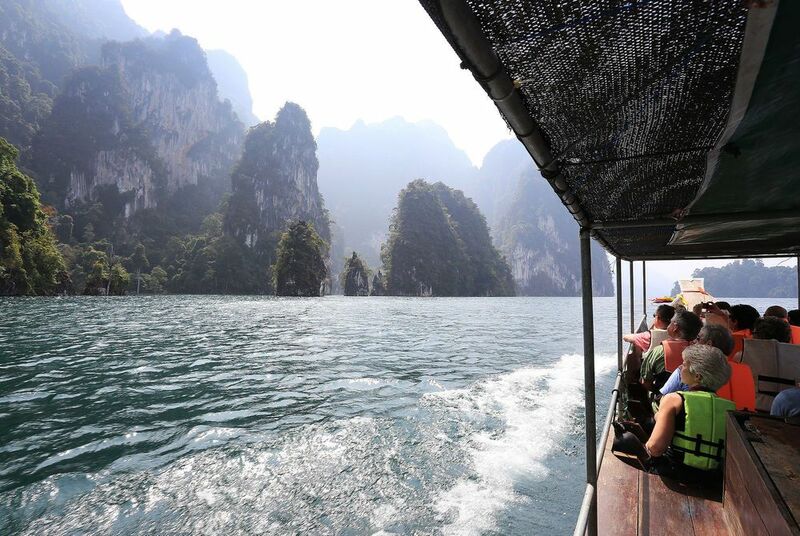 This morning, take a jungle river canoe trip down the Sok River, drifting along passed limestone mountains and cliffs covered in tropical vegetation. Sometimes hornbill can be seen flying high overhead or reptiles spotted basking in the sun on the riverbanks. From the canoe you can experience a world that has changed little in thousands of years, some of the last areas of primary rainforest. In the afternoon, return to Elephant Hills for your onward transfer to your hotel on Phuket's Andaman coast. Here you'll spend two days, soaking up the sun and relaxing on powder-white beaches. Transfer to Phuket Airport for your flight to Bangkok and your international onward connection or extend your stay in southern Thailand. Please note that all itineraries as above are dependent on the local conditions and may change in their order due to this.